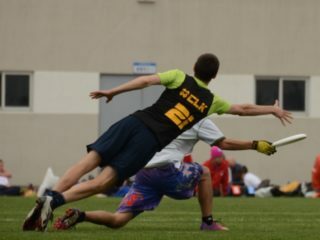 Spirit is part of what brings ultimate players around the world together, but the way it affects the game can vary from country to country, league to league, and even team to team. In this video, panelists from New Zealand, China, and South Africa talk about Spirit in their local communities. 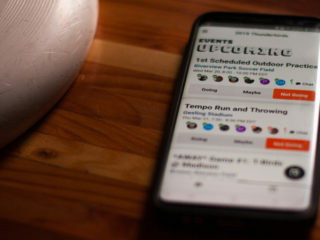 Each has a lot in common– wanting to balance rising levels of competition with reverence for Spirit and striving for consistency when it comes to valuing and understanding Spirit, for example– and each faces its own unique challenges. 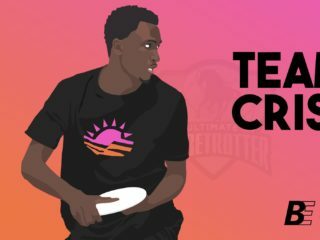 In New Zealand, Spirit’s place in competitive ultimate is on the rise because players see Spirit as positively unique to ultimate. The challenge is often empowering local leaders to mirror what’s happening at the top levels. 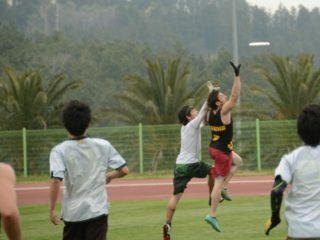 In China, people who don’t grow up around sports or the concept of sportsmanship can have a hard time understanding Spirit, and organizers are working to get people to take Spirit as seriously as they do competition. Finally, in South Africa, efforts are underway to develop a national understanding of Spirit while also staying true to regional norms. The night before South African Nationals, team captains gathered to discuss Spirit. 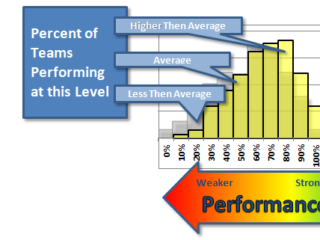 What are players and other leaders your country, or even at your local level, getting right when it comes to Spirit? Are you seeing anything that worries you? Have you had any experiences with Spirit while playing in a different environment that you’d like to share?